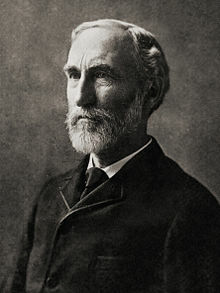 Josiah Willard Gibbs (Februar 11, 1839 – Apryle 28, 1903) wis an American scientist that made important theoretical contreibutions tae pheesics, chemistry, an mathematics. ↑ "Fellows of the Royal Society". London: Royal Society. Archived frae the oreeginal on 2015-03-16.